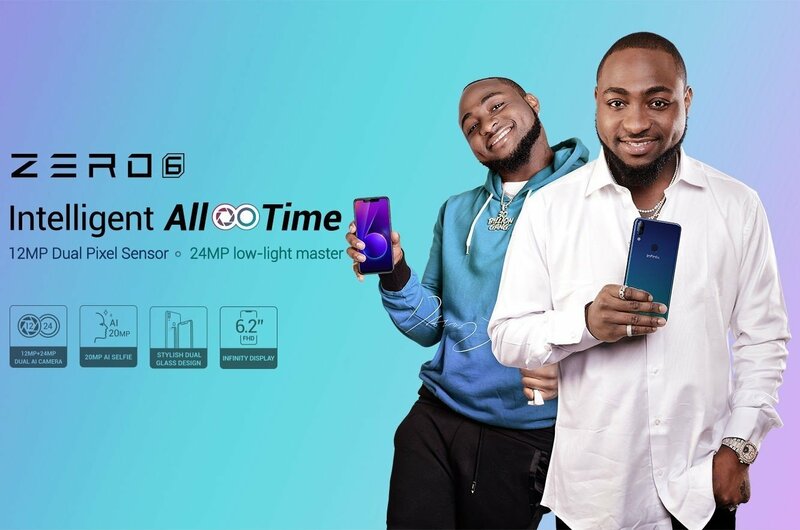 If you are researching on the Infinix Zero 6 and the Zero 6 Pro smartphone, all you’ll need to make your purchase decisions are contained in this article. In terms of built quality and craftsmanship, the zero 6 series standout from previous Infinix devices. You remember the fragile Infinix Zero? Well, the Zero 6 might be as well fragile, but the presence of Corning Gorilla Glass 4 makes all the difference. The Zero 6/6 pro features Qualcomm Snapdragon 636, not Snapdragon 660 claimed by many bloggers. 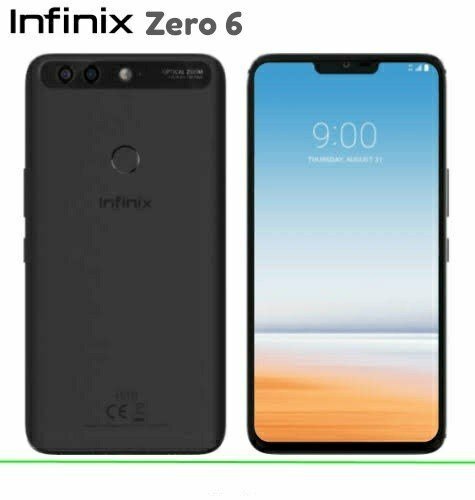 From inception, the Zero models has been the flag bearer of Infinix Mobilty, and the company have kept the trend that way. But in the Zero 6, Infinix is not just trying to build a flag bearer, but a mid-rage flagship device which can compete against other devices in it class. 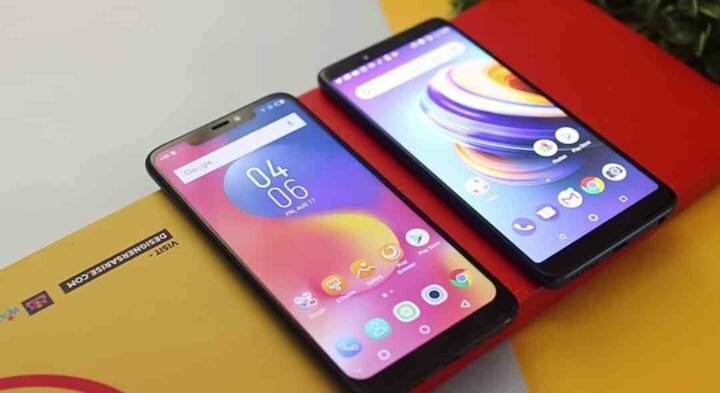 As a result, Infinix gave a little too much attention to the choice of material and built quality on the Zero 6, which in-turn, impacted the price of the device. The display on the Infinix Zero 6/6 Pro is a 6.2-inch display, featuring 2160 x 1080 pixels resolution. The display is said to be covered with a Corning Gorilla Glass of unknown version, possibly version 3 or 4. Unlike the Infinix Zero 5 of last year, the Zero 6 mounts a 19:9 aspect ratio with Notch cut-out. One major selling point of the phone is the camera prowess. 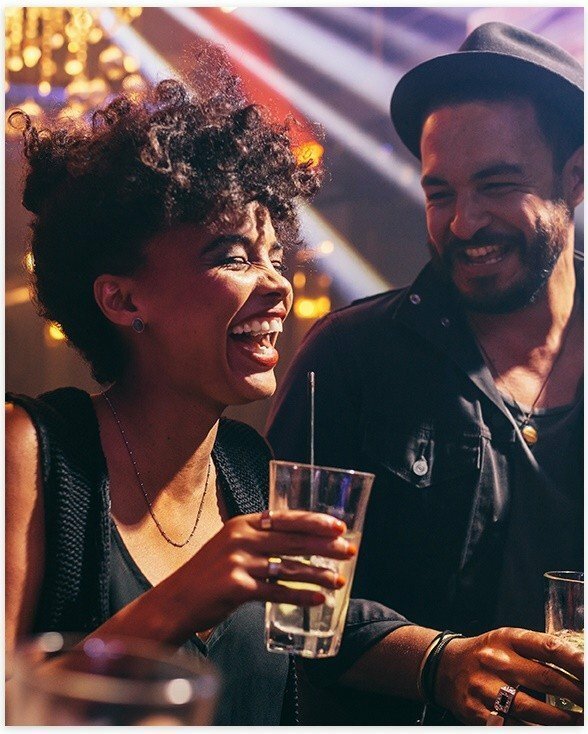 At the back of the device, Infinix combines 12-megapixel main camera with a secondary 24-megapixel sensors. While the main camera does the major shooting duty, the secondary sensor handles depth of field, bokeh, scene recognition and other AI baked features. Infinix is gradually shifting from Mediatek to Qualcomm as reveal in the Infinix Hot S3, Hot S3X, Hot 6 Pro and the Infinix Hot 6X. So which processor is in the Infinix Zero 6/6 Pro? Well, it an Octa-core Qualcomm Snapdragon 636 CPU, along with Adreno 509 GPU. This CPU is a 14nm process with Qualcomm Kryo 260 architecture, clocked at 1.8Ghz. While this is not the best performer in the industry, it is the best CPU used in any Infinix mobile phone till date. So you will surely get top of the range performance from this device, that is if you’ve never used any higher-end smartphone before (sure, you know what I mean) . The Infinix Zero 6 pro runs on Android 8.1 (Oreo) out of the box, with a planned update to Android 9.0 (Pie). Other features of the device includes a rear placed fingerprint sensor, dual-Nano SIMs with support for 4G VoLTE network and a large 3650 mAh battery. 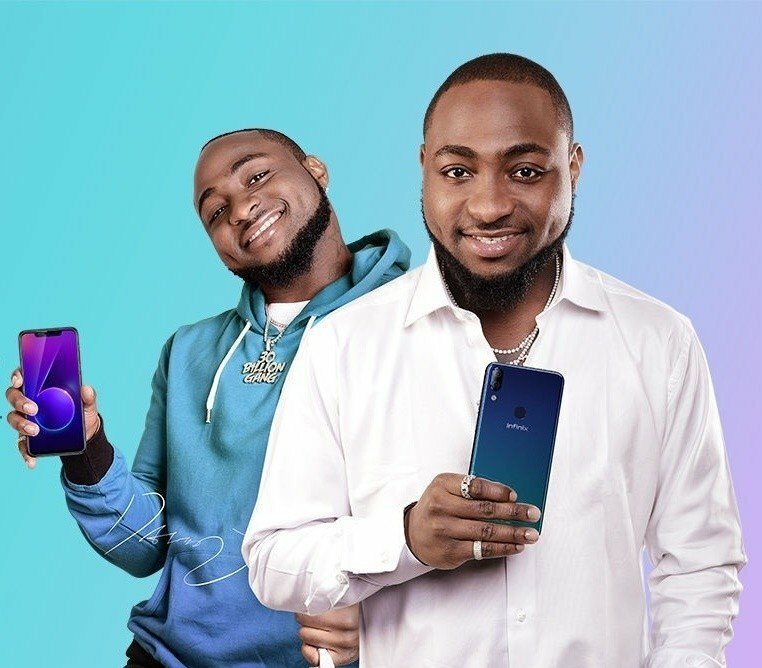 The Infinix Zero 6 and Zero 6 Pro is available in Black, Champagne Gold and Blue. 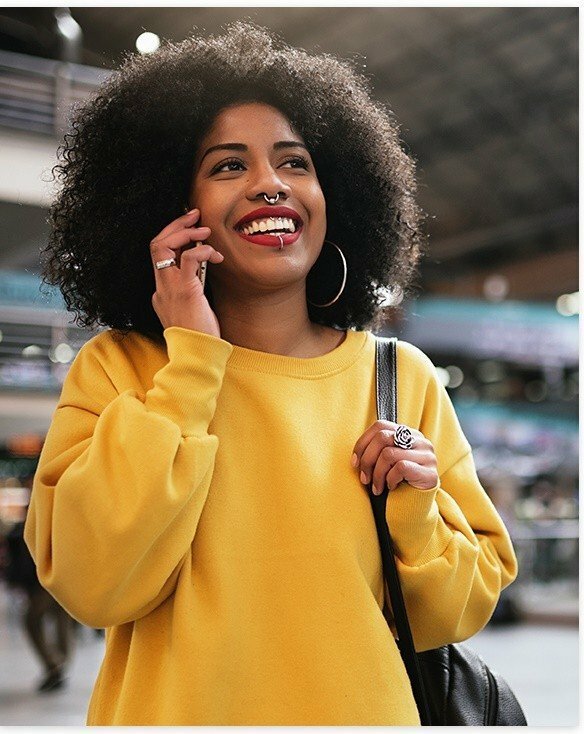 The device is currently available in Africa, starting from Kenya. It has been launched in Nigeria with other regional launch to follow soon. For pricing, the Infinix Zero 6 Pro, with 6GB RAM and 128GB internal storage is priced at KSh. 31,999 in Kenya, which translates to around $315 user dollars. 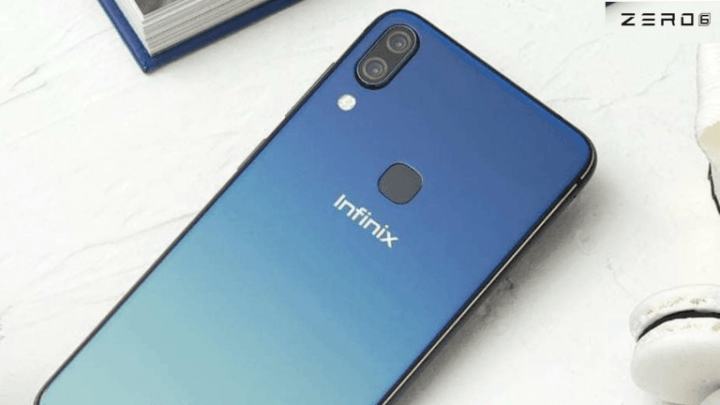 It seems the next big device to expect from Infinix mobility is the Infinix Zero 6 and the Zero 6 Pro, giving that Infinix Note 5 pro (stylus) edition is out of the way. Infinix had recently, and silently unveiled the Note 5 Pro, stylus edition, which packs a dedicated stylus compartment. 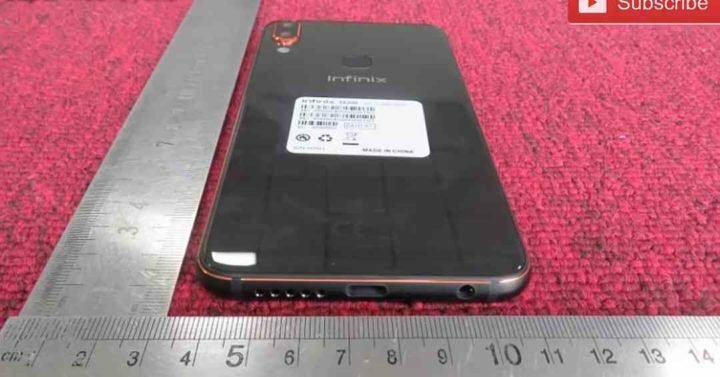 However, as for the Infinix Zero 6 and the Zero 6 Pro, all we know so far are few details and leaks, based on rumors from tipsters within Infinix factory. So, what should you expect from the Infinix Zero 6 and the Zero 6 Pro? For starters, Infinix Zero 6 and the Zero 6 Pro are both expected to features an octa-core Qualcomm Snapdragon 660 CPU. This CPU is made up of Octa-core (4×2.2 GHz Kryo 260 & 4×1.8 GHz Kryo 260), coupled with Adreno 512 GPU. 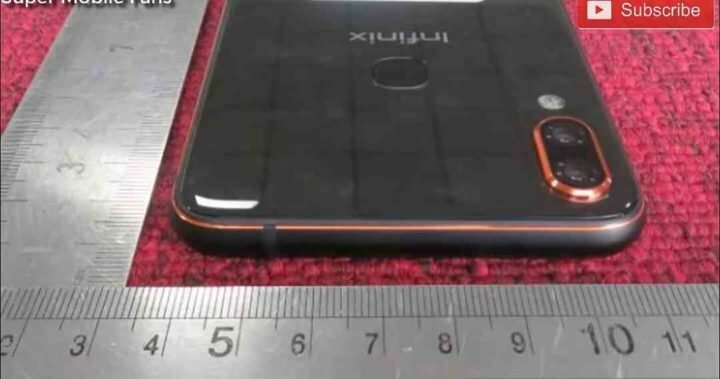 The device will also have up to 6GB of RAM, along with 64/128 GB internal storage. 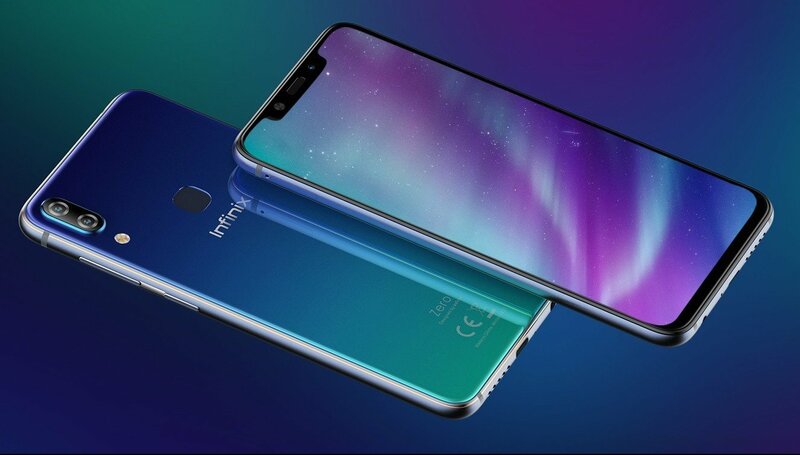 What’s more interesting about the Zero 6 and the Zero 6 Pro, is the fact that both device will feature Apple iPhone XS notch display, being the second smartphone from Infinix with notch display cut-out. The display is said to a 6.2-inch IPS LCD touchscreen mounting 1080 x 2280 pixels resolution, translating to around 400 PPI. 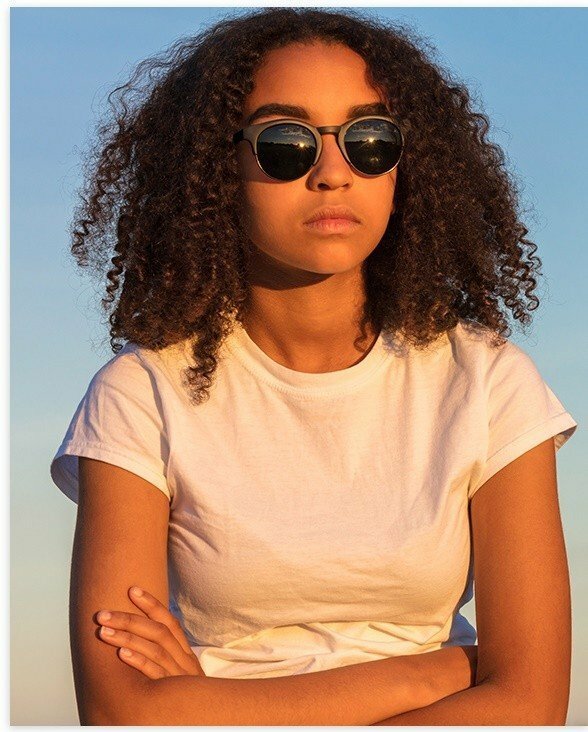 As for the camera department, not much is known yet. 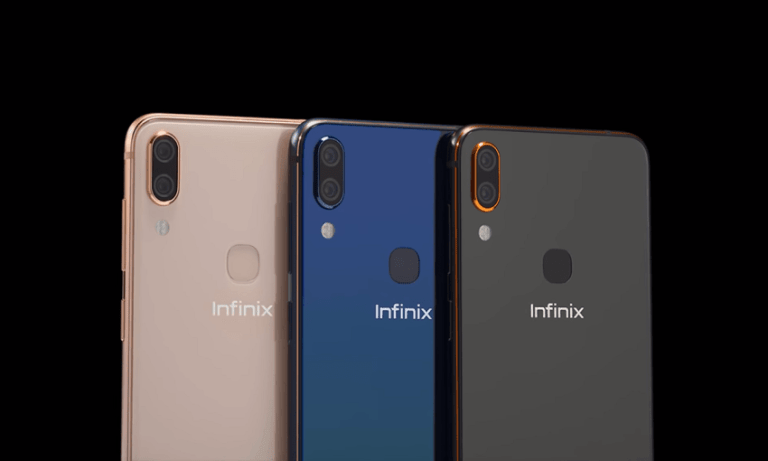 However, if the recent YouTube video teaser is to be believed, then the Infinix Zero 6 and the Zero 6 Pro will come with a dual rear mounted cameras, comprising of a 12-megapixel main camera, along with a 20-megapixel telephoto lense and dual-LED flash. Other specifications of device includes a rear fingerprint scanner, Android 8.1 (Oreo) Bluetooth 4.2, Wi-Fi a/b/g/n and 3,570 mAh built-in battery.